One of the most common practice that is used for assistive reproductive therapy is In Vitro Fertilization (IVF) which includes an intricate series of processes used to assist with pregnancy. IVF comes in picture when a couple has some infertility issues or at times genetic problems. When we talk about fertility, age definitely matters. The biological fact is that fertility, declines as we age in both men and women. The decline is rapid, in women as they cross the age of 30 and radical after crossing 35 years of age. The quantity and quality of eggs produced by the ovary are reduced thus decreasing the probabilities of getting pregnant. Fertility in men also slowly but surely declines once they cross 40 years of age, but men are at ease in the fact that most will be able to father a child even in their 50s. If you are less than 35 years, seek expert help after a year of trying. If you are within 35-40 years age group, visit a specialist after six months of trying. If you have crossed 40 years of age, it is best to first get inspected to check the fertility potential. If not, at this stage it is advised to seek professional help after three months of trying. To decrease the effect that age has on the achievement of IVF treatment, it is suitable to start your IVF cycle rapidly you and your doctor choose that you are a good candidate for the procedure. 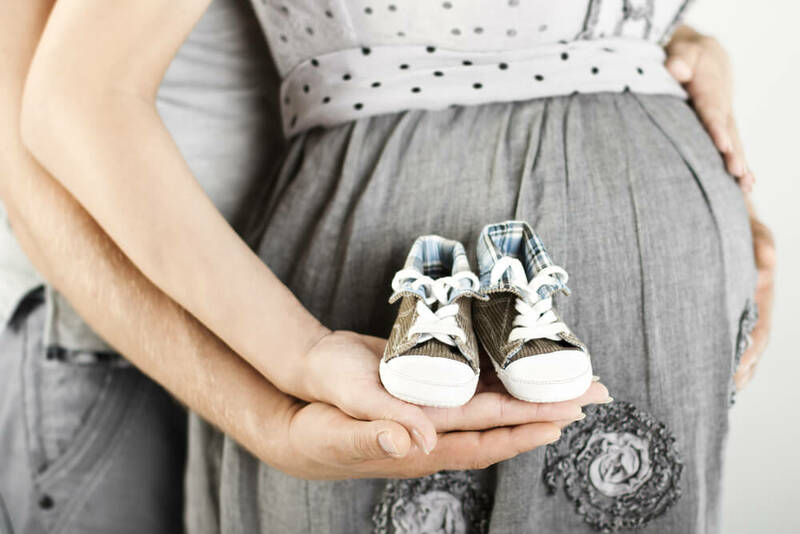 While the possibilities of conceiving are completely conditional as per your particular case, there are a limited things that can increase the possibility of conceiving. Eat right – Whatever you eat defines a lot about your health, mental agility and fertility. 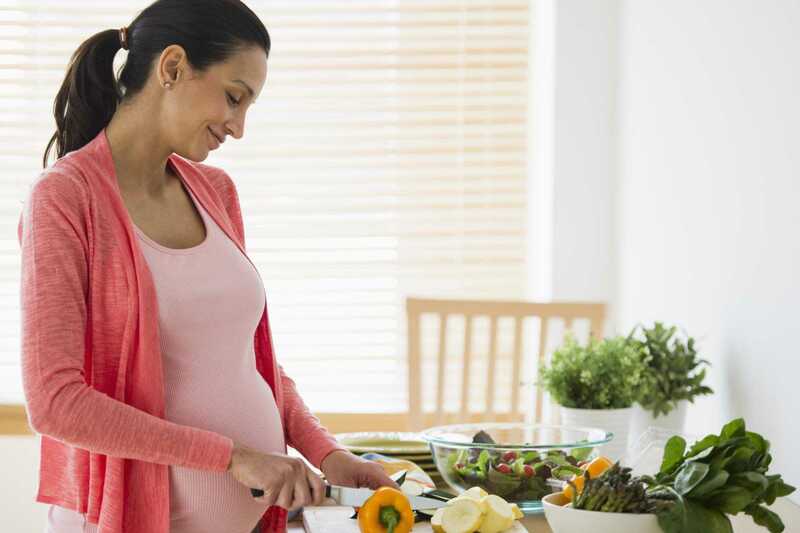 Here are a few foods that can help in the fertility of both women and men. Fresh Fruits- Fruits are a rich source of Vitamin C and antioxidants. Pomegranate abstracts can increase sperm quality and lift production of testosterone. Dairy Foods and Green Vegetables – A diet that includes protein rich food and vegetables helps enhance the sperm and egg quality. By consuming more of paneer, tofu, leafy vegetables to improve protein consumption thereby increasing the probabilities of conception. Ingesting of vitamin C and zinc supplements, and multivitamins of high-quality is also essential. This should idyllically be enhanced at least 3 months prior to starting fertility treatments. A diet with vital fatty acids: It’s a myth that all fats are bad. Our body needs vital fats such as Omega 6 and Omega 3 oils found in oily fish such as herrings, mackerel, salmons and sardines, So, comprise them as a part of your diet. Vegetarians use medications to get these necessary nutrition. Sustain a healthy weight- Obesity can distress women by snooping with ovulation. Women who are underweight are also at augmented risk of ovulation difficulties which consequently tip to infertility. One should intent at sustaining the right BMI (Body Mass Index) so as the sidestep infertility. Obesity in men can upset the sperm mobility and sperm count. Additional weight can cause hormonal deviations which in turn causes infertility. Keep stress at the bay – Balance the strain of IVF with undertakings that encourage wellness and relaxation. As there is extreme stress convoluted, you have to make sure that you keep other life stressors to a minimum. Opt for skillful and knowledgeable fertility experts – Be certain that the doctors are specialists in reproductive medicine. The doctors must have the expertise and understanding required to help you. Shadow the experts advice – This includes taking sufficient rest, eating correctly, and consuming medicines as recommended. Shun a certain kind of fish – Elude consuming certain fishes like mackerel and shark through the complete treatment as they are rich in mercury and can be injurious. No Smoking – It implies to both men and women as smoking can decrease fertility probabilities. In women, smoking ages the ovaries and decreases supply of eggs. It also upsurges the risk of miscarriages. Talking about men, smoking tips to decrease the sperm count and poorer sperm quality as it rises sperm DNA fragmentation. Keep your testicles cool – To increase the sperm count a man’s testicles must be one or two degrees cooler than the remaining body. Very hot baths, Tight underwear and working with the laptop directly keeping it on your lap, can increase the temperature of the testicles and slow sperm making and hence should be sidestepped. Keep away from negativity – Every couple’s case and situation varies. A couple may have not had attainment, but their conditions may be distinct yours. You may not be able to impact the consequence, but you can certainly benefit the IVF process by following these do’s and don’ts to make your treatment a achievement.